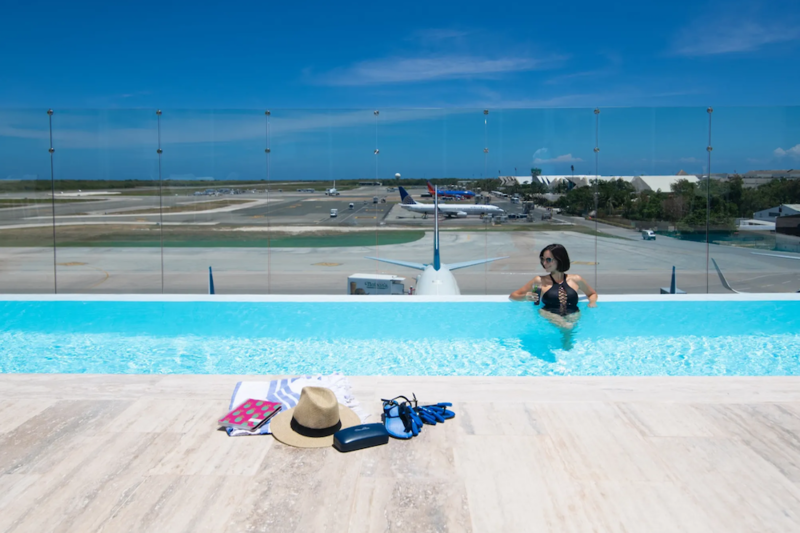 Kiss the Caribbean goodbye with a last-minute splash at Dominican Republic’s biggest airport. 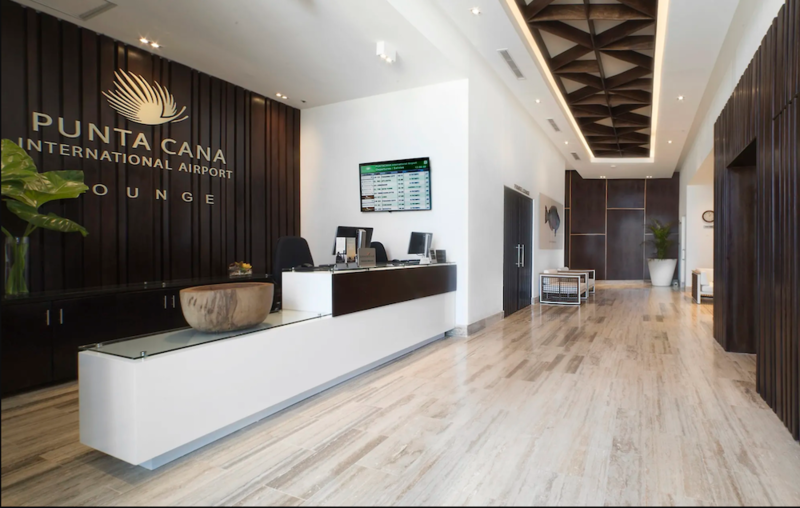 The VIP Lounge Club at Punta Cana International Airport offers much more than your basic airport lounge commodities. 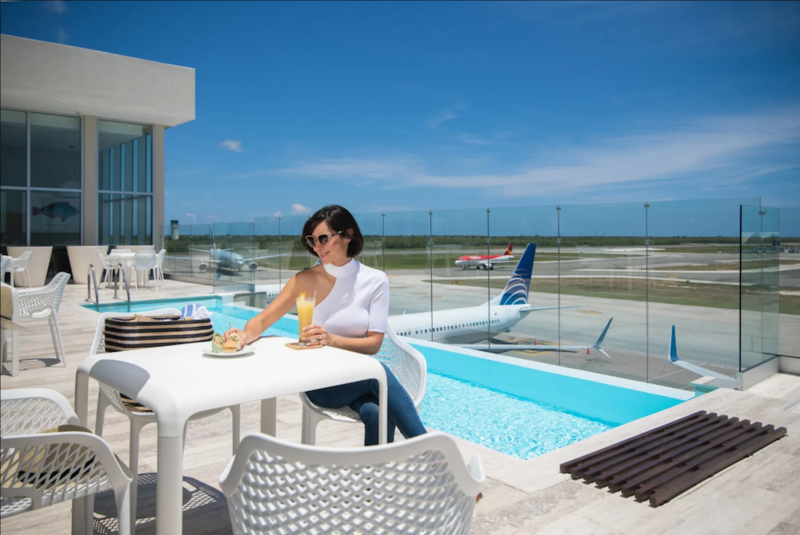 The premium lounge houses an outdoor infinity pool with a panoramic view of the airport’s runway in a tropical setting. This luxurious VIP experience is available for international passengers travelling through Terminal B. 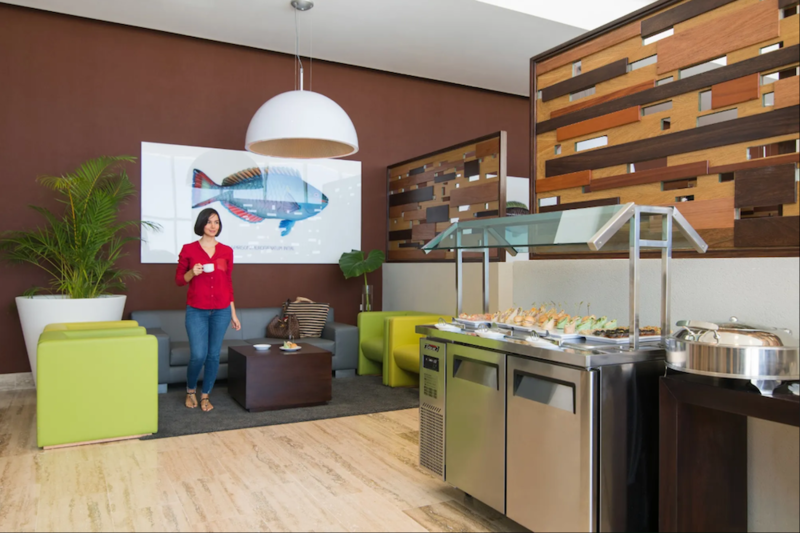 Book your lounge access with one click through FLIO and forget about premature flight stress!